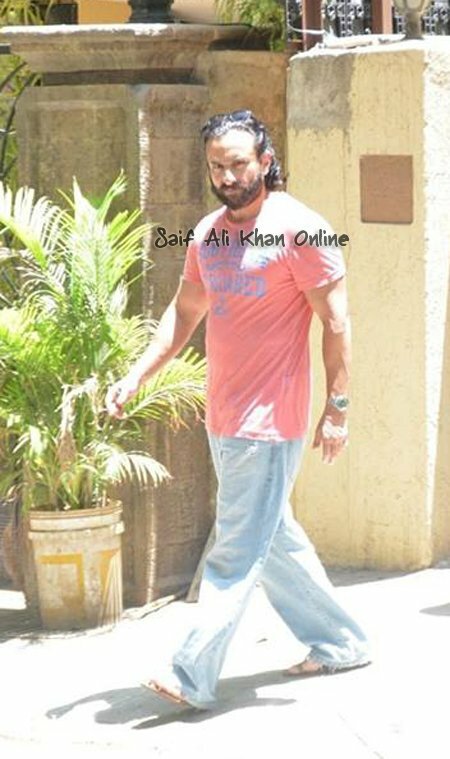 Saif Khan is the son of Bollywood actress, Sharmila Tagore, and Indian cricketer, Mansoor Ali Khan. 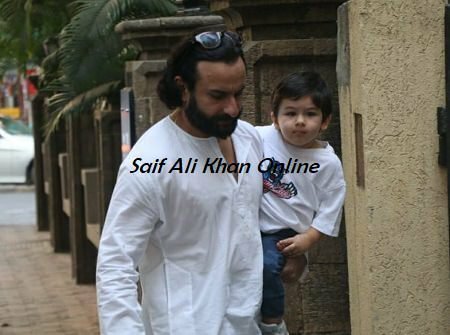 Both his grandfather, Iftikhar Ali Khan Pataudi, and father were professional cricketers. His mother, Sharmila Tagore, an actress within her own rights, is the grand-niece of renowned Rabindranath Tagore, who converted to Islam after marrying Saif's father, and changed her name to Begum Ayesha Sultana. He has two sisters, Bollywood actress Soha Ali Khan, and fashion designer Saba Ali Khan.